Radio disc jocks have over the years played a vital role in bringing the music to the ears of the people. 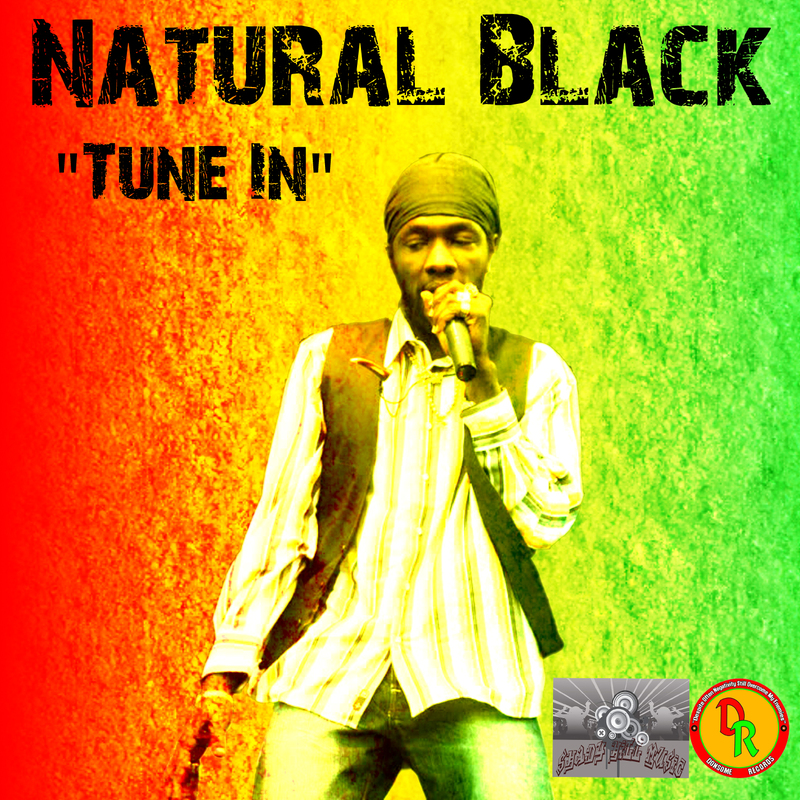 Reggae artiste Natural Black has recorded the song Tune In as homage to radio disc jocks all over the world that have consistently supported good quality music. Natural Black has maintained a steady pace among reggae music loyalists. His catalogue of hits over the years includes Far From Reality, Songs with Feeling, Bad Mind and Never Leave You Lonely. To date he has released eight studio albums for various record labels include Greensleeves Records and Organic Records.